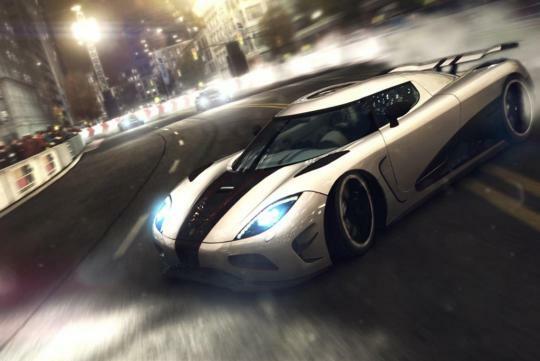 If you're a fan of cars and races, I bet you would love to play GRID 2, a racing game developed by Codemaster. The game is set to hit the shelves in over a month's time now. That said, it isn't hard to see why the developers are keeping their lips sealed tightly. However, it seems like they just can't resist giving us some insights into the multiplayer aspect of the game, which is quite interesting, I would say. On the other hand, if you aren't really into multiplayer modes of a game, you might want to duel with a friend of yours by means of the split-screen mode. This will allow you to relive the good old times where you can conduct physical violence, in a virtual way, against your friend. However, of course, besides competing against one or more friends, you can also enjoy the game all for yourself. 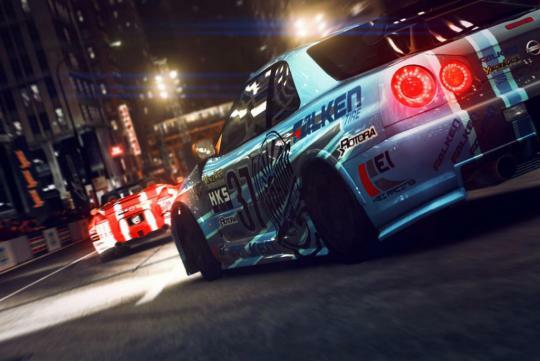 GRID 2 offers checkpoint, touge, time attack, drift, endurance, face-off and global challenge race modes ('power lap' and 'overtake'). If you are a fan of customisation, you might find the livery editor interesting. I, for one, though, would love to have a way of adding some body kits, spoilers, bumpers, side skirts to my car of choice. However, Codemaster has yet to reveal whether this is an available option or not. The only thing I know so far is that you'll have 6 billion different combinations when it comes to personalising your cars. But then again, judging from the images available so far, adding some custom body parts doesn't seem absolutely impossible to do. 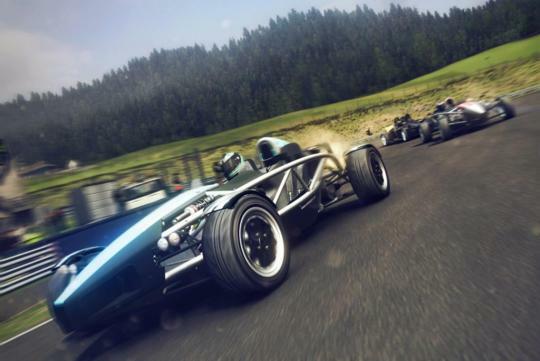 With GRID 2, you can now see how far you've progressed in the game no matter where you are. This is possible thanks to the RaceNet feature you can access no matter where you are. All you need is an online browser. If that's not convenient enough, there're dedicated apps for use with mobile devices as well. With RaceNet, you can not only keep track of your progress in the virtual racing tournaments, but you can also set the objectives to accomplish and the challenges to beat. 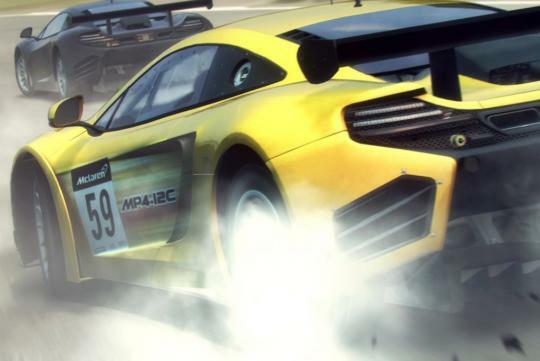 More or less, it seems similar to EA's Autolog feature for its Need For Speed franchises. GRID 2 will take you racing at the circuits in Paris, Algarve, and Dubai, all of which feature spectacular sceneries. Nonetheless, I don't think there's much time for you to enjoy the sceneries unless you don't mind being left behind by your opponents on the track. If you can hardly wait to get your hands on the game, you'll have to make do with the little amount of information so far and wait for the game to finally hit the shelves on 28th May 2013.